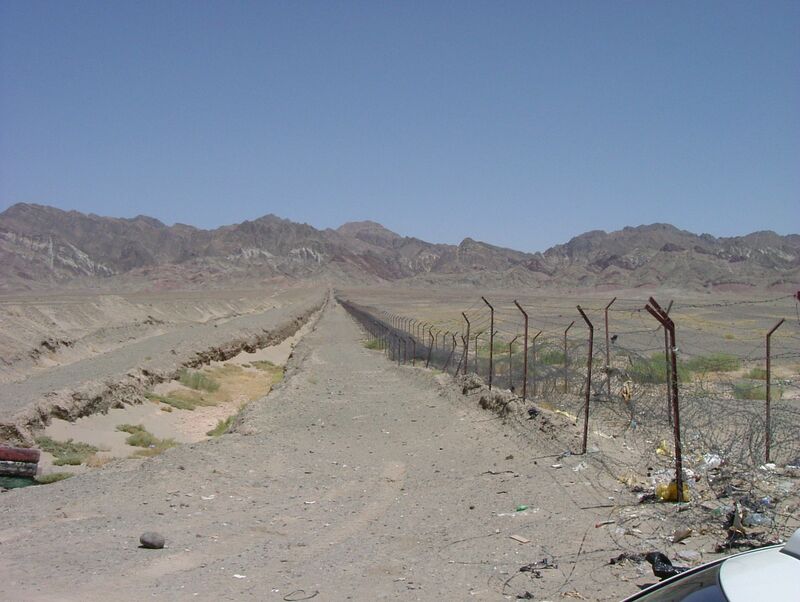 LONDON, Oct 16 (Reuters) – Fourteen Iranian security forces, including members of the Revolutionary Guards, were kidnapped on the border with Pakistan on Tuesday, state news agency IRNA reported, citing an official who said the kidnappers were members of a terrorist group. 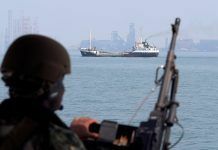 Armed Sunni Muslim separatist groups in eastern Iran have stepped up attacks against security targets in recent months. 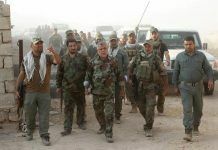 “These 14 people were kidnapped around 4 or 5 a.m. in Lulakdan border area,” IRNA quoted the unnamed official as saying. 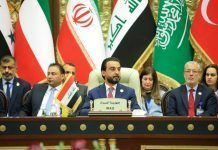 Lulakdan is in Sistan-Baluchestan, a mainly Sunni province that has long been plagued by unrest from both separatist militants and drug smuggling gangs. 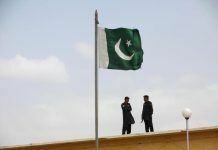 In September, the Revolutionary Guards killed four Sunni Muslim militants at a border crossing with Pakistan, including the second-in-command of Jaish al-Adl, a group that has carried out several attacks on Iranian military targets in recent years. 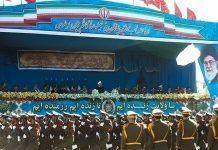 The official said some of the security forces were members of Basij volunteer paramilitary force, a part of the Revolutionary Guards. 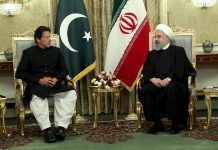 Iran says militant groups have safe havens in Pakistan and has warned it will hit their bases there if Islamabad does not confront them.